Counting down is big this time of year. We countdown for Christmas… Those countdowns grow more and more exciting over the next few years, oh, by the way! …and, then, we count as the end of the old year ticks into the new. And, we must not forget the countdown of countdowns! 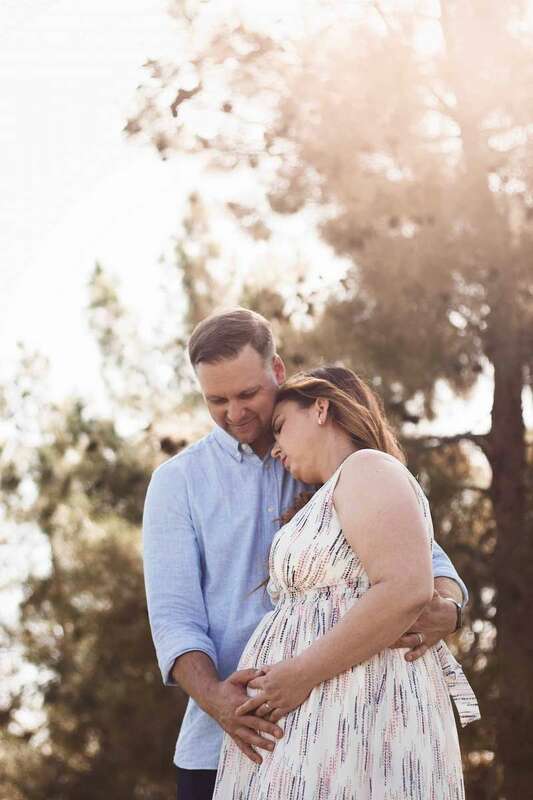 When is your due date? ? 10. Three times as many women give birth by Cesarean Section today compared to ten years ago. 9. During pregnancy, your uterus stretches to 500 times its normal size. Need a comparison? Think from peach to watermelon. And, yes, it shrinks after birth! Whew! 8. Nearing the end of pregnancy, your body will produce more estrogen in one day than it, normally, does over a three year period. Wow! 7. Chances of multiple births increase if you are tall or overweight. 6. About 90% of women experience a change in skin tone. So, it’s true, what they say! You are glowing! 5. 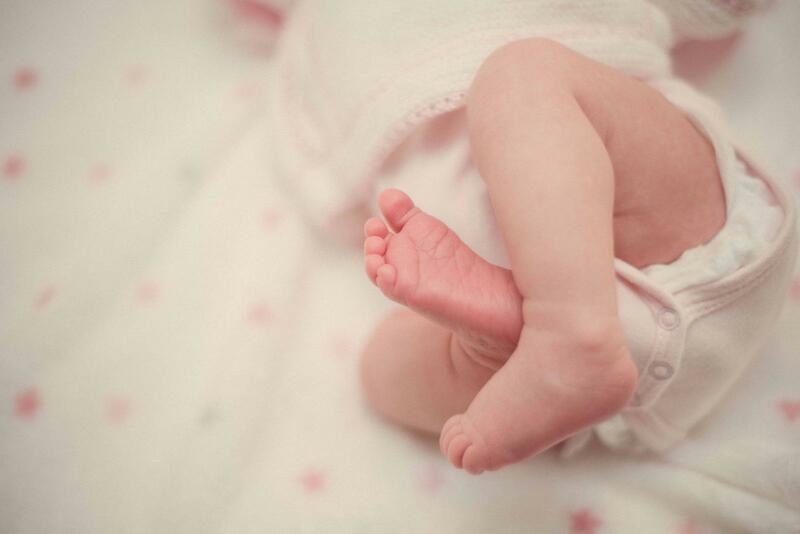 Your baby’s teeny, tiny fingerprints form at three months. 4. Over the past twenty years, more baby boys have been born in America than girls, but women still outnumber men. 3. If you have frequent heartburn while pregnant, your baby is more likely to have a full head of hair. 2. Just hearing a crying infant can cause you to lactate in the later stage of pregnancy. Even in the checkout line. True story. And… Do we need a drum roll? …The last one is for you, Dad. ? 1. You’ve heard of men showing signs of being pregnant? It’s for real, dude. ? Studies have shown that between 25% to 52% of expectant fathers in America develop some form of Couvade Syndrome. Symptoms range from weight gain to morning sickness. But, hey! If it happens to you, you’re a team player. If she can handle it, you can handle it! There will be times as new parents, though, when you won’t be quite sure how to handle a situation. We’re at the ready to tackle the issue with you 24/7. Our courses are doctor approved; so, you can rest assured that the information you receive is reliable and up-to-date. Sign up today!